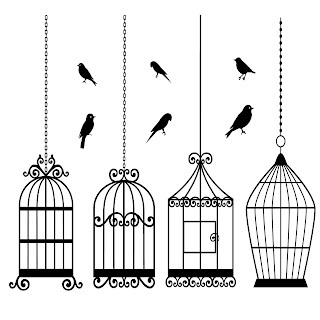 Free 4 Digi Stamps Bird Cages and some birds too. I love, love, love these - thanks so much! I just discovered your blog from a post on the MTC forum and I love it! Thank you so much for all the free svg and digi image files. They are great! I am now following your blog! Oh these are awesome and so in style these days. Thank you so much. Thank you for sharing these lovely bird cage images! I love these bird cages! You are really special to share them. Thank you so much. Oh wow I love these --- thanks so much!!! Love the bird cages - really great, so many thanks! These are just perfect! Thank you for sharing your talent. These are killer!! Thanks so much, very awesome! These are magic. Thank you so much. You are an amazing designer. I'm so glad I found your site. Thank you so much!